Don’t miss out on some great tasting free samples and lots of inspiration for your festive season meal planning. On Saturday 5th December we will be joined by the wonderful celebrity chef Giancarlo Caldesi for a cooking demonstration. 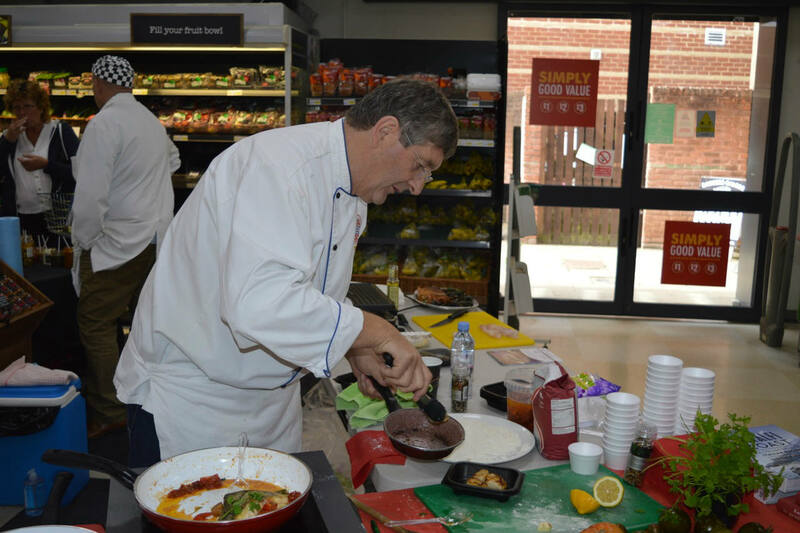 Our lucky shoppers will also be able to sample Bangers Galore, Tim’s Fish, Shemin’s Currys and of course COOK dishes. We hope that you will be able to join us and look forward to welcoming you in store. 10am – 4pm in our Ascot store.